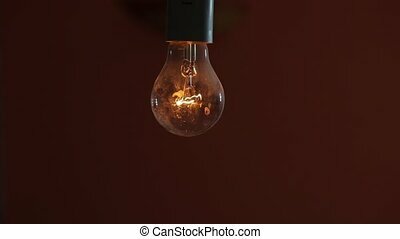 A hanging, swinging, flickering light bulb. 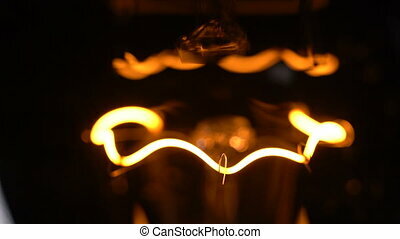 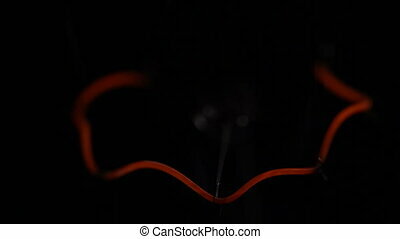 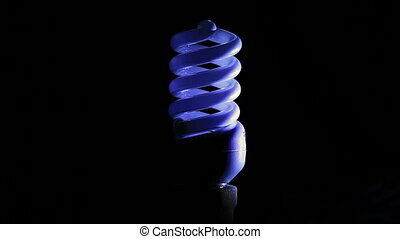 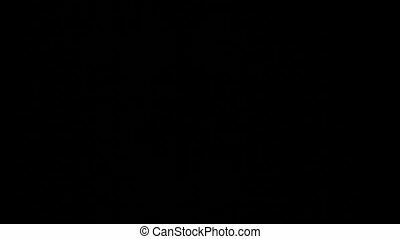 Flickering fluorescent light bulb in dark room against black background. 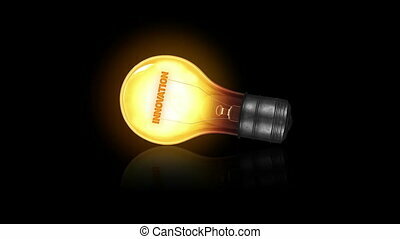 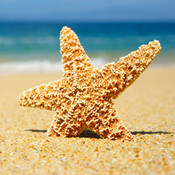 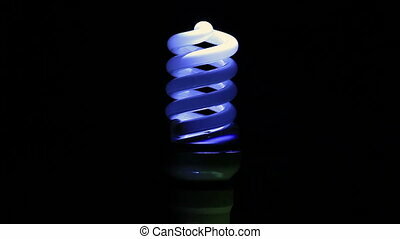 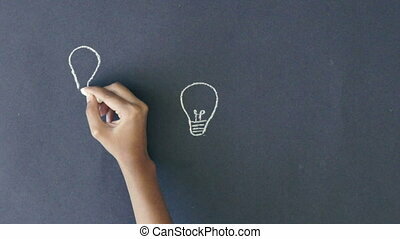 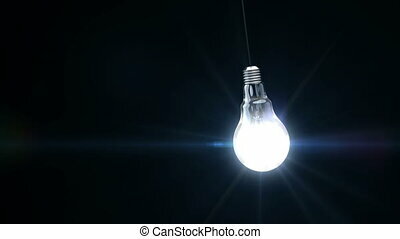 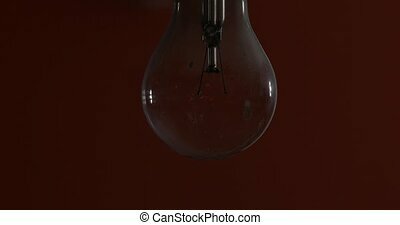 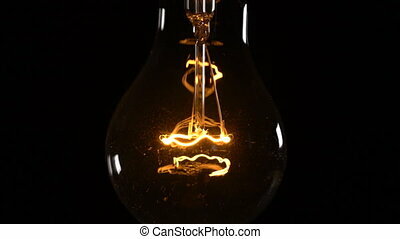 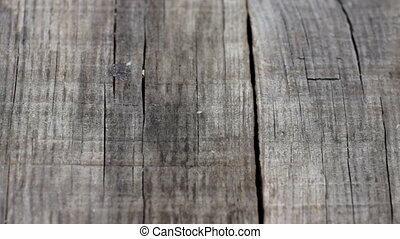 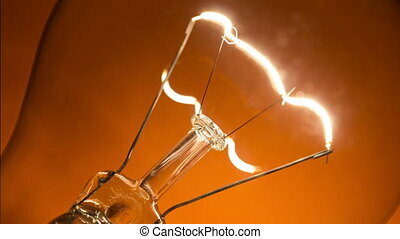 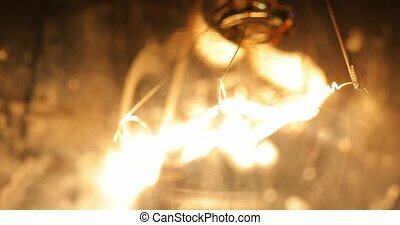 An old light bulb generates light and heat. 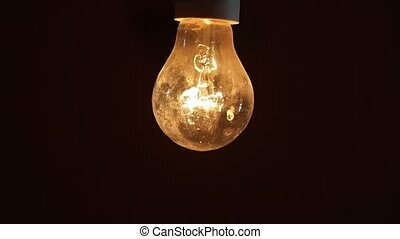 3d light bulb is flickering. 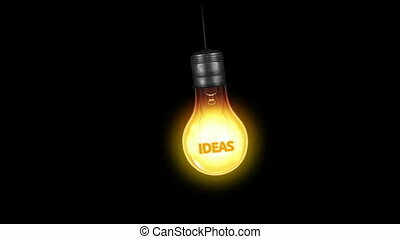 Concept idea. A swinging light bulb with Help written in blood behind it on the wall. 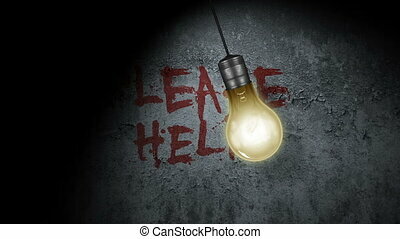 A swinging light bulb with Please Help written in blood behind it on the wall. 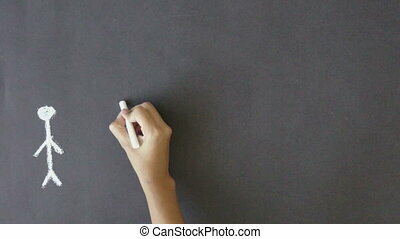 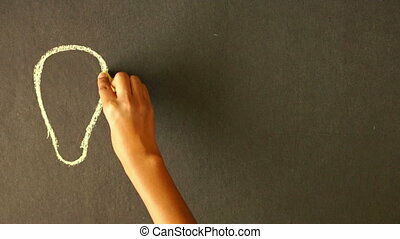 A person drawing a Money Making illustration with chalk on a blackboard. 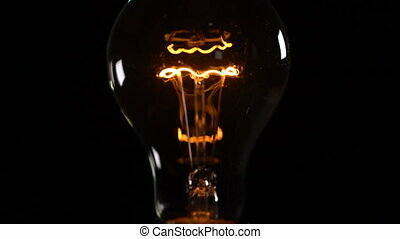 A person connecting several lightbulbs.